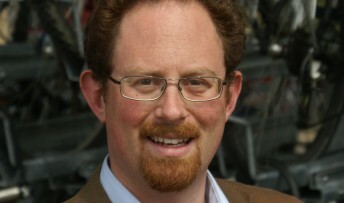 A call for Cambridge City Council workers to be paid at least the living wage has been backed by the city’s MP Julian Huppert. He gave his support to a motion being brought before the council on Thursday (October 25) to raise the minimum pay for council staff to the living wage of £7.20. In a letter to Cambridge City Council Leader, Tim Bick, Julian said: “In a city such as Cambridge where living costs can be high, it is extremely pleasing to see the Liberal Democrat group on the city council pushing for the introduction of the living wage for council staff. “The living wage clearly brings economic benefits to recipients who might otherwise be earning less. However, a living wage can also be an attractive benefit for employers to offer to staff; companies and organisations which already pay a minimum living wage have reported higher employee retentions rates and lower absenteeism. But he added that he is also aware that many local businesses are facing tough times in the present economic climate. He said that he was delighted that the city council was setting an example for other organisations in the city and hoped that they would look at the possibility of introducing the living wage.